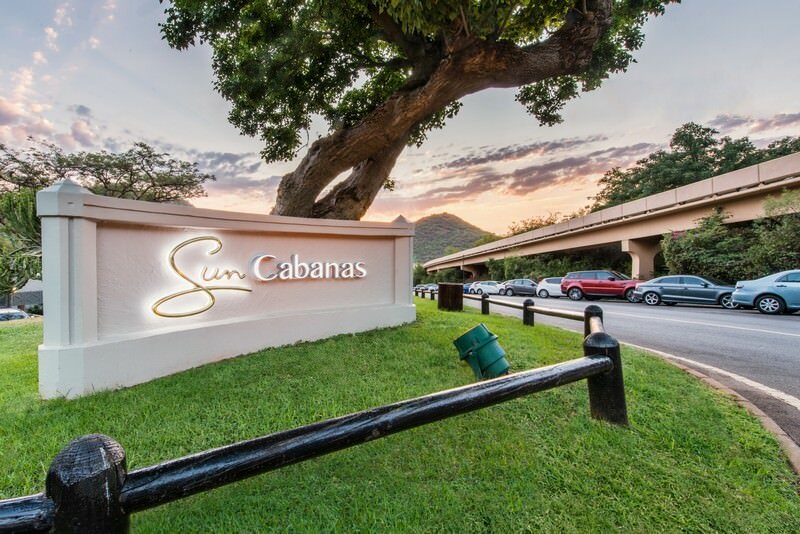 The Cabanas at Sun City is ideal for accommodation during a family tour of South Africa. The Cabanas Hotel forms part of the Sun City resort complex. 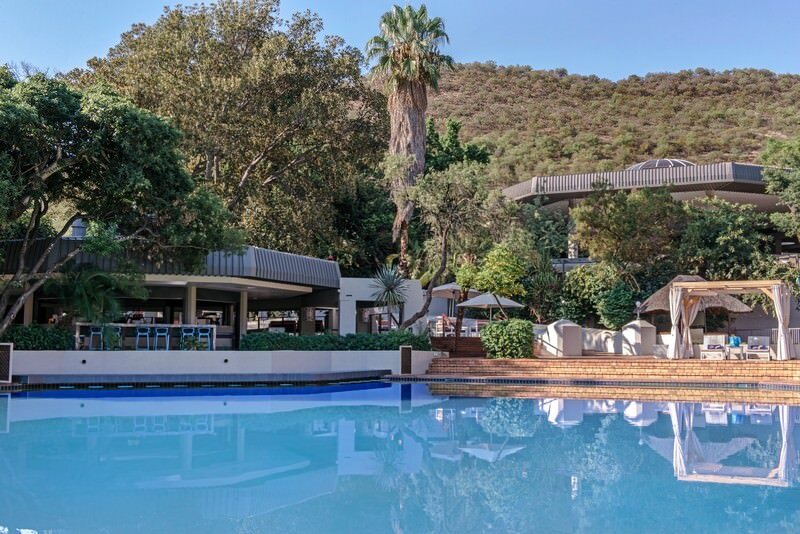 The hotel is an informal yet comfortable hotel and is more relaxed than the other Sun City hotels, offering a leisurely stay on a holiday in South Africa. 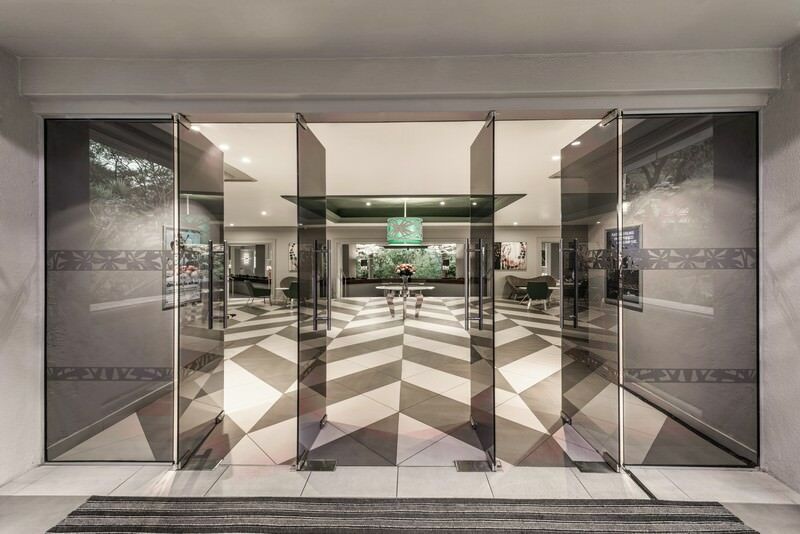 The hotel has 380 rooms offering modern decor combined with a retro European design. 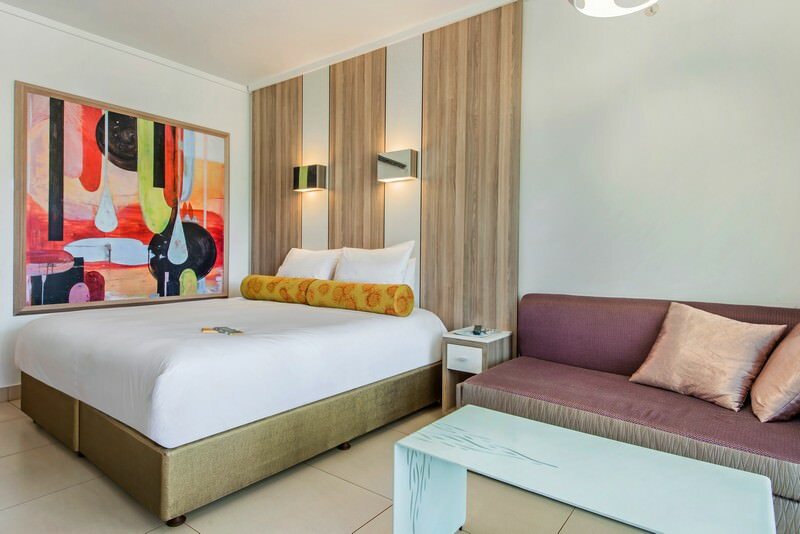 Guests may choose between a standard or luxury air-conditioned room. 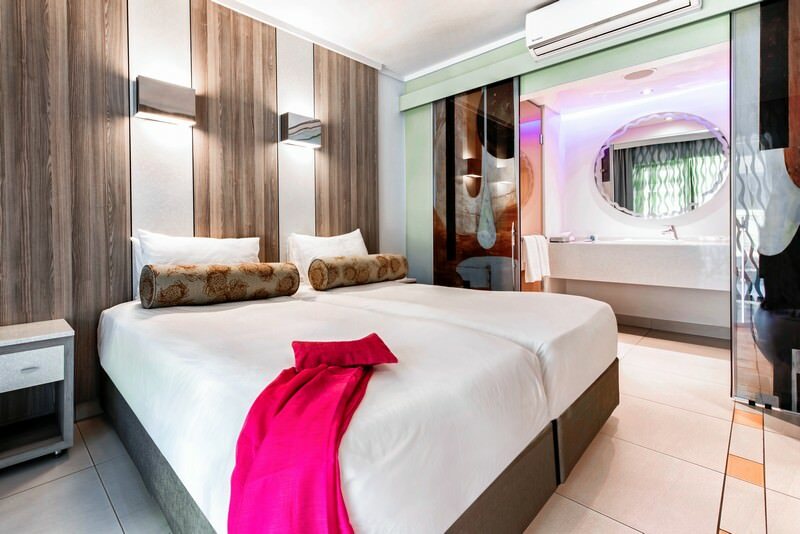 The rooms all have small refrigerators and are ideal for families. 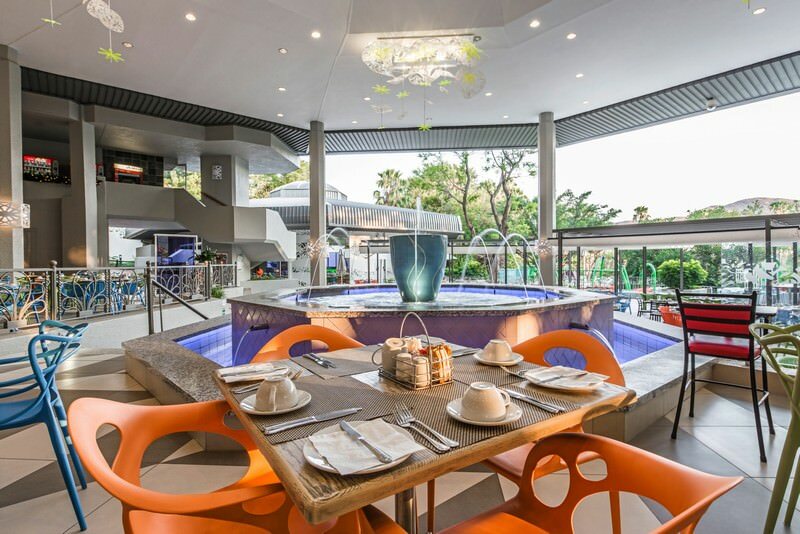 Flat-screen televisions keep the children entertained while mom and dad can enjoy a cup of coffee or tea. Rooms are also equipped with central heating for colder days and offer internet access. The hotel is located close to the lake shore and a children's playground. Children can enjoy a specially designated and supervised pool area while parents cool off in the main swimming pool. Mini-golf, mini-cars and bumper boats are located a stone's throw from the hotel. Young guests may also play with farm animals at Animal World or enjoy adrenalin-pumping activities like paragliding and water slides at the Valley of the Waves. 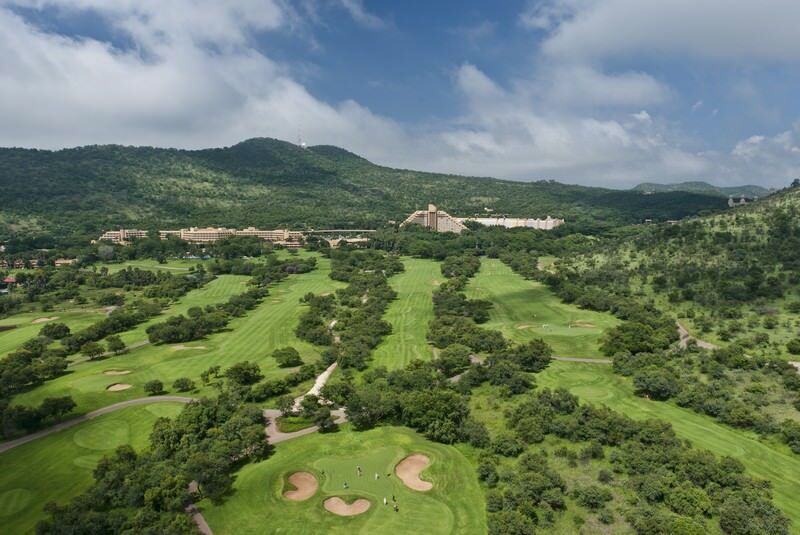 Dads may enhance their holiday with a round of golf at the prestigious Gary Player Golf Course or the Lost City Golf Course, while the little ones are entertained at Camp Kwena. 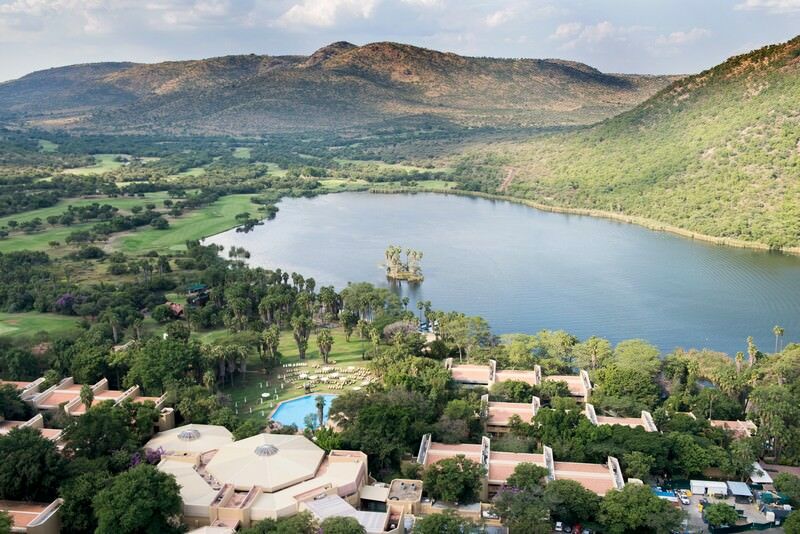 Sun City is the largest resort in South Africa. It offers four hotels, one of which is the Cabanas. 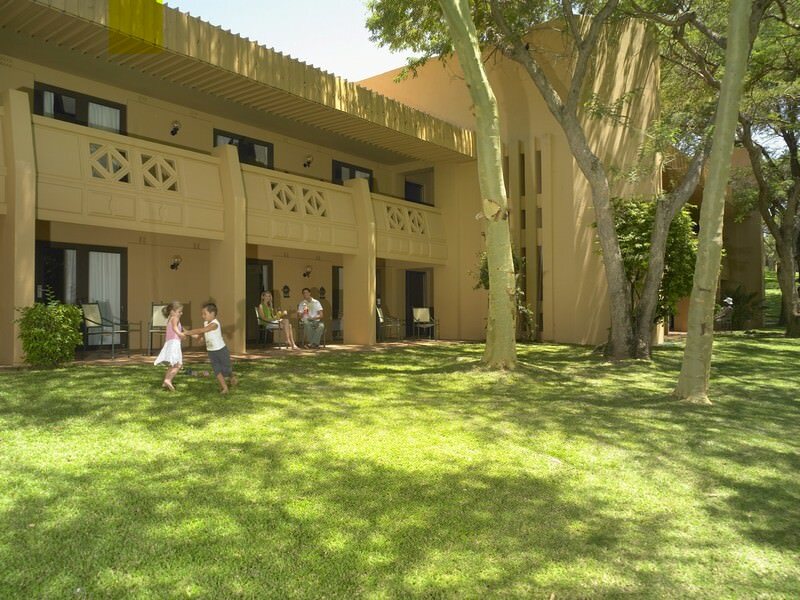 This hotel is focused on families and offers a host of activities for children in addition to the many entertainment options that exist at Sun City. 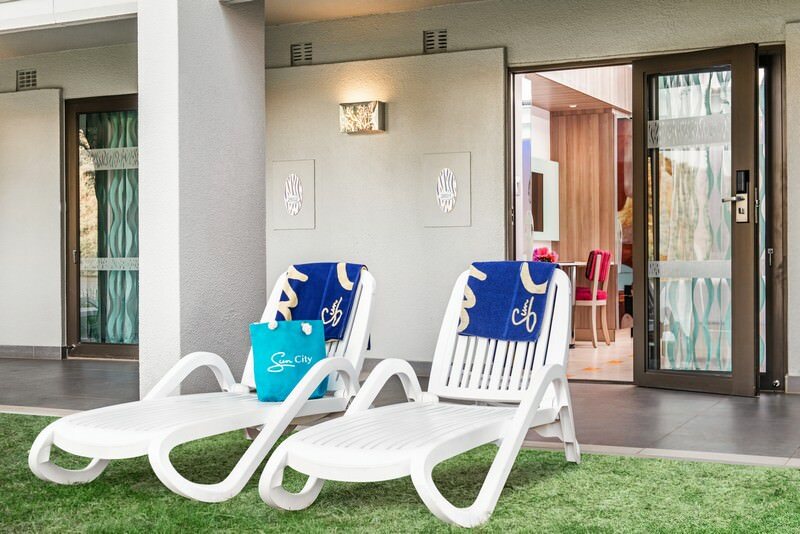 Although definitely not one of my favorite places, there is some merit in the concept and families who enjoy places like Las Vegas and Disneyland would find a stay at the Cabanas both comfortable and enjoyable. 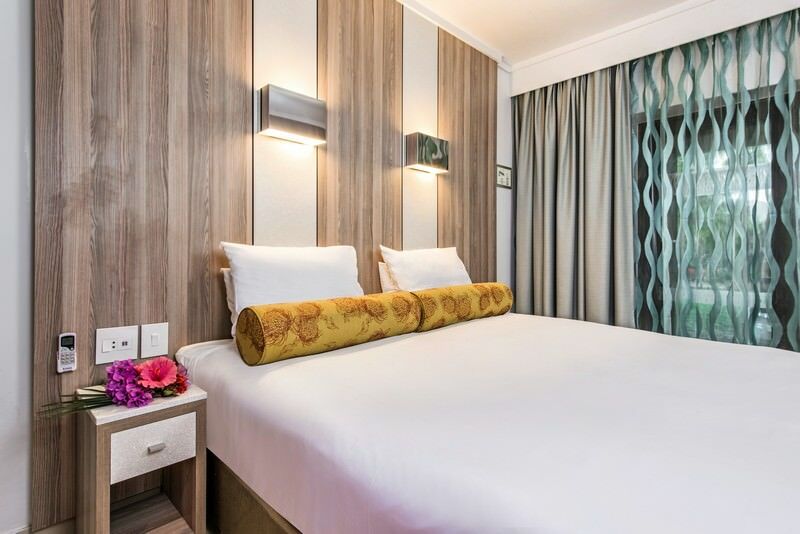 It is a large hotel that offers all the modern amenities. Travel to South Africa for an unforgettable vacation in the world in one country. Botswana is Southern Africa's ultimate safari destination, boasting ample wildlife. Namibia's vast desert spaces are otherworldly and magnificent to behold. Zambia is one of Southern Africa's most underrated safari destinations. Zimbabwe boasts exceptional safari areas like Hwange and Mana Pools. Mozambique is a tropical paradise of pristine beaches and coral reefs. The Kruger National Park offers a wide variety of accommodation options, from comfortable rest camp accommodation to plush safari lodges. The Sabi Sand Private Game Reserve is sought-after for its pristine wilderness and award-winning luxury safari lodges. Cape Town is an alluring tour destination, offering everything from eclectic city life to riveting outdoor adventure. The Garden Route is famous for its lush natural beauty, including ancient forests, fine beaches and freshwater lakes.